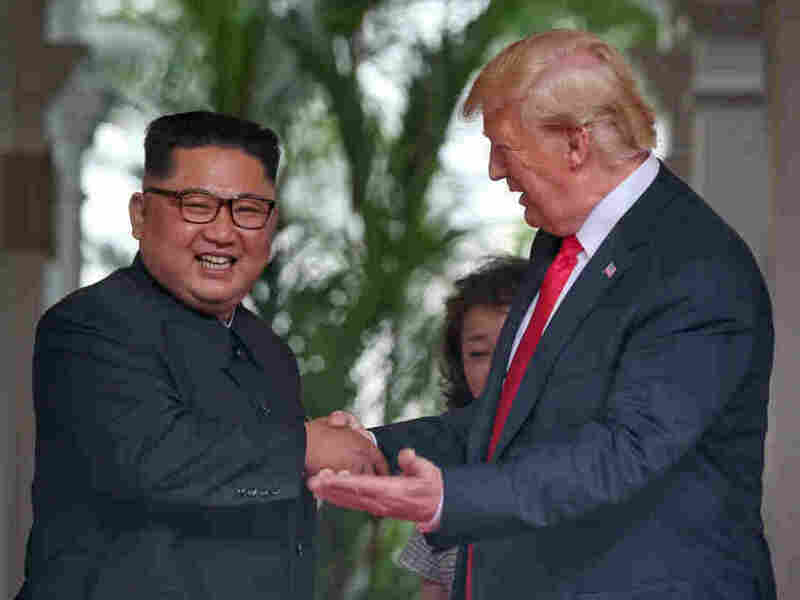 FACT CHECK: U.S. And North Korea After Their Singapore Summit President Trump has claimed his summit with North Korean leader Kim Jong Un has led that nation to begin the process of denuclearization and removed its threat to the United States. A fact check. North Korean leader Kim Jong Un shakes hands with U.S. President Trump during their summit on June 12 in Singapore.